BTB presents a FREE 3-track EP as part of our ongoing digital series. 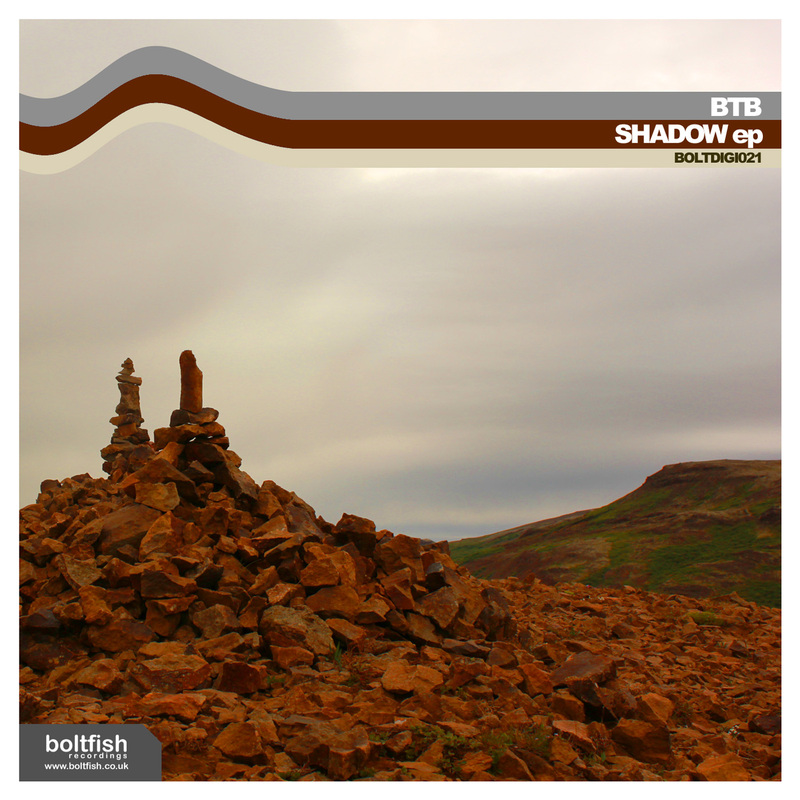 Alongside a brand new track entitled "Heart Follow You", this release offers remixes of tracks from BTB's previous Boltfish releases ('Sysex' and 'Who Wants to be Healthy in this Sick World?') by Spanish artist Swordxl and Venezuelan producer Alex DeLarge . Alex DeLarge, Swordxl, Dario Martinez and Diego Arandojo for their friendship.